Max Domi tickled the twine in Tuesday’s win over the Lightning. 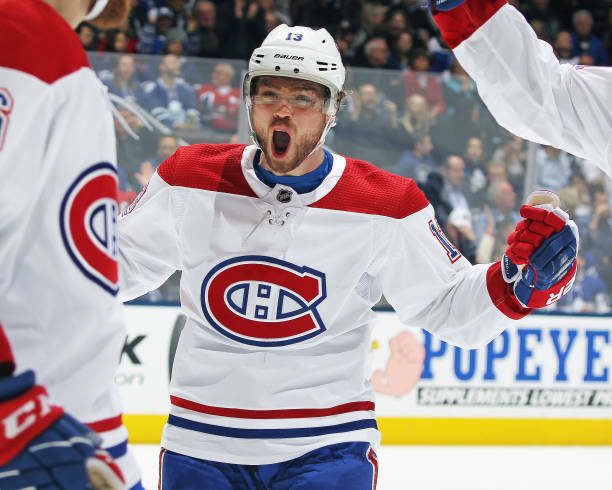 Domi broke into the zone off a pass from Artturi Lehkonen and wristed a shot past Edward Pasquale to put the Habs up 4-2 midway through the third period. The 24-year-old pivot now has a point in four straight games, and he has 71 points on the season. That’s quite the upgrade considering he posted 83 points in the previous two years combined.